Charlize Theron (born 7 August 1975 in Benoni, South Africa), is a South African actress. She starred in the movies, The Devil's Advocate, The Cider House Rules, Monster (winning an Academy Award for her role), and Mad Max: Fury Road. 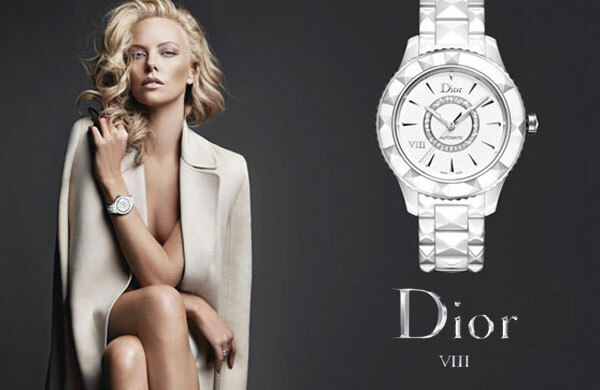 Charlize Theron is a spokesmodel for Uniqlo Heattech (2010), Dior (signed 2004) and Raymond Weil (2005-2006). Check out Charlize Theron's Magazine Covers.